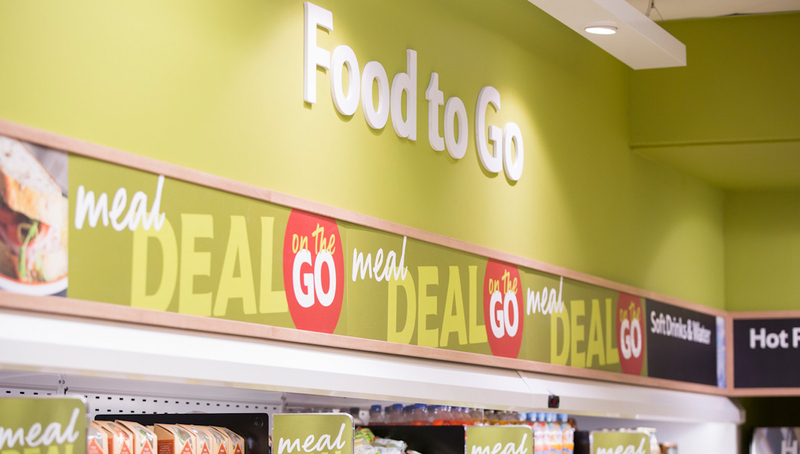 New grab-and-go food offer from Tesco. 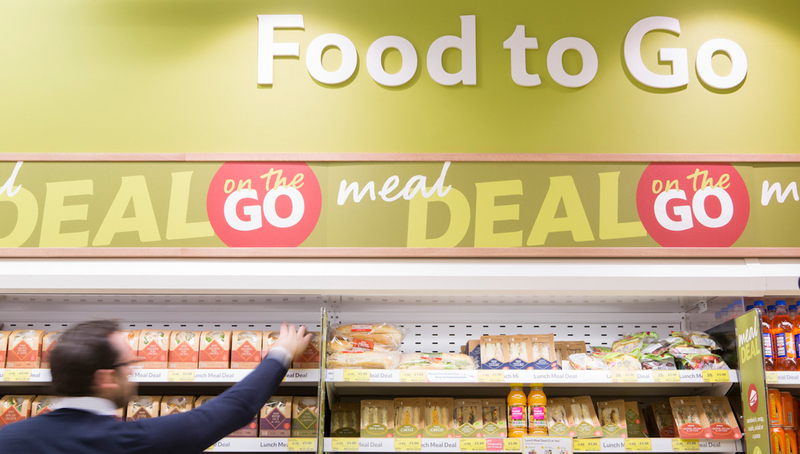 As part of our ongoing development of Tesco’s overall in-store communications framework, Identica was asked to look specifically at a new in-store experience for Tesco’s Food To Go offer. 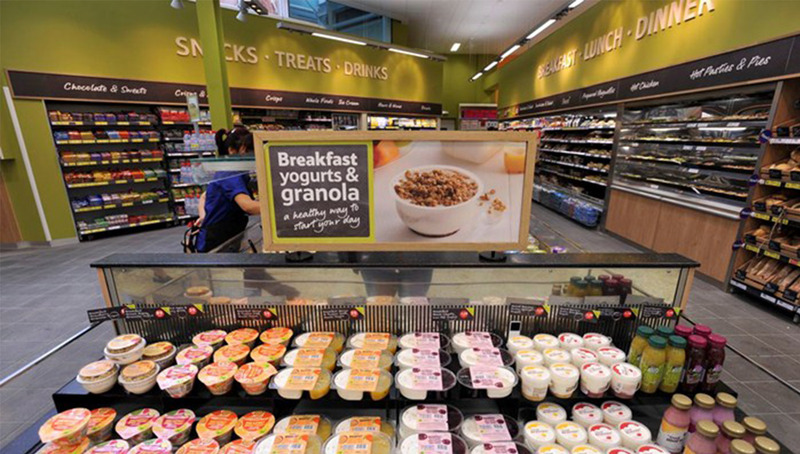 In order to compete with a range of grab-and-go fresh food options, often from very characterful brands such as Pret-A-Manger and Eat, we realised that the communications in the Food To Go part of the store would need to be richer, both visually and tonally for it to become a destination in its own right. Additionally, shoppers in this department are often time-poor and need clear and simple navigation, yet our research revealed that they are open to suggestions about how they might vary their usual choices. Our retail strategy team commenced by completing a piece of shopper marketing that defined how customers would respond to different levels of messaging in the Food To Go area according to their different mindsets. 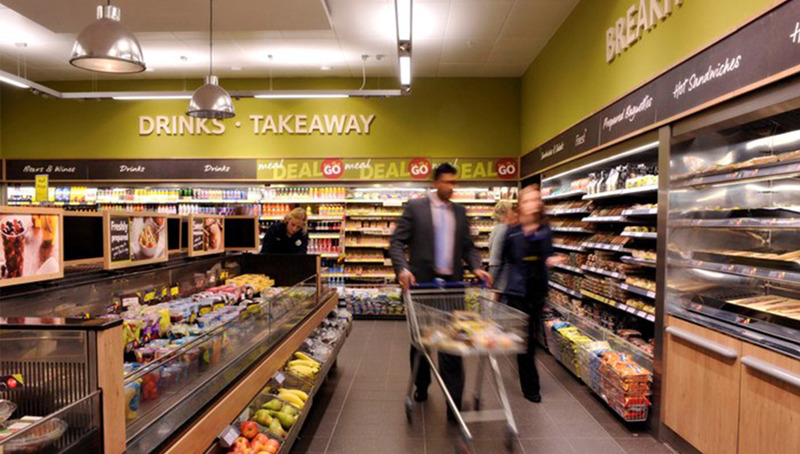 This was translated through the design solution to provide clear navigation of the Food To Go offer within the store so it could be located quickly, but also to highlight the freshness, quality and range of the new Food To Go offer to shoppers who’s default meal-stop might be elsewhere. 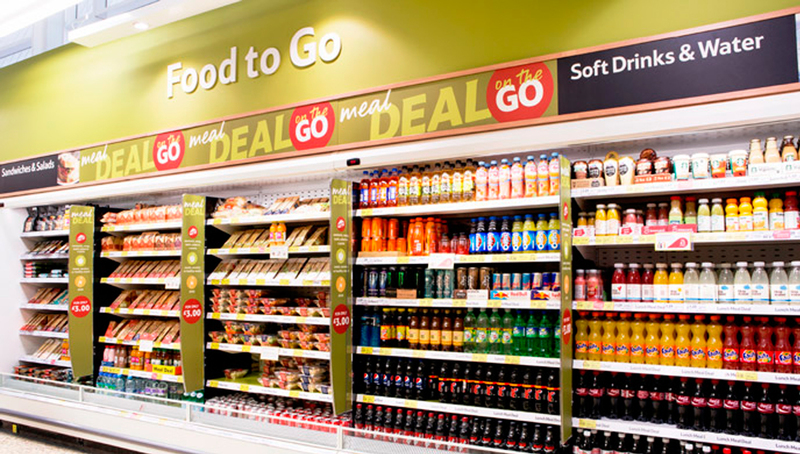 Stores with the new Food To Go offer immediately saw increased footfall and shopper spend after launch.